We will truly appreciate your referrals for us at Coral Oaks Care Living. Please submit more details online. It will be our pleasure to meet you personally. Please request an appointment with us. If you have comments and suggestions for Coral Oaks Care Living, please go ahead and send it online. 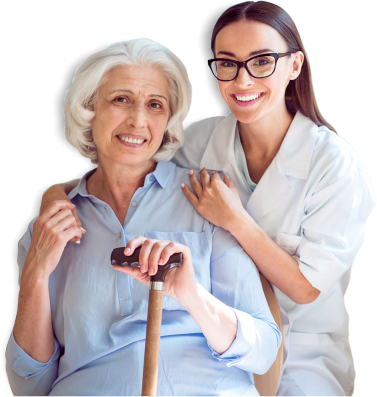 Coral Oaks Care Living is a residential care facility that provides care and assisted living services for seniors in a home-like setting that’s very much like a family. 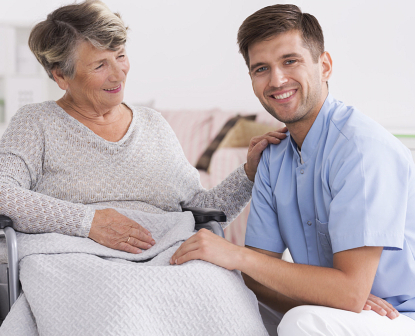 Our home’s intimate environment enables us to work closely with residents and their family members to formulate a customized plan of care for every unique individual depending on their needs, preferences, and capabilities. We put great emphasis on teamwork, independence, and freedom of choice while providing encouragement, love, and support. Live in style and love your senior life even more in the comfort of a home. We care about you and your family. 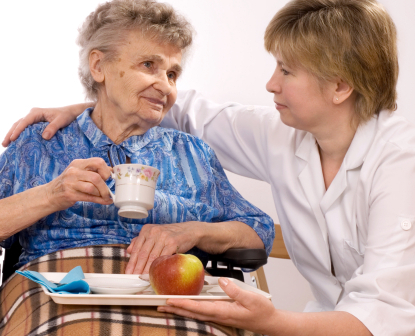 You are in the loving hands of Coral Oaks Care Living.